accompanied by an English verse translation, whose main purpose is to reveal something of the literary quality of the verse. 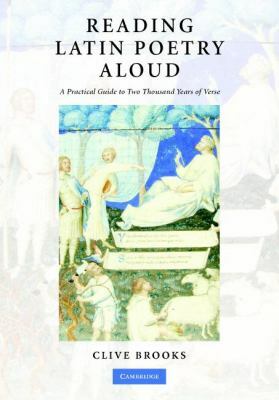 Two accompanying CDs aid pronunciation by giving the practice words found in the pronunciation sections and offering a complete reading of the poems. Clive Brooks studied music at Cambridge and taught music and English as a foreign language until his retirement. He has had a lifelong interest in Latin poetry.